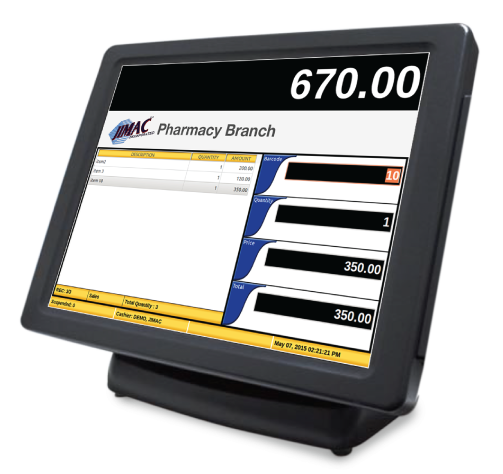 Hermes Pharmacy POS System is a powerful Point Of Sale solution locally developed for the pharmacy industry. 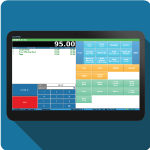 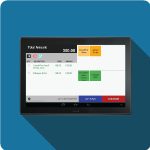 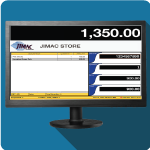 It is designed with an easy to use frontline module that ensures fast and accurate sales transactions. 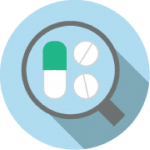 branded and generic names, expiry date and package variations. 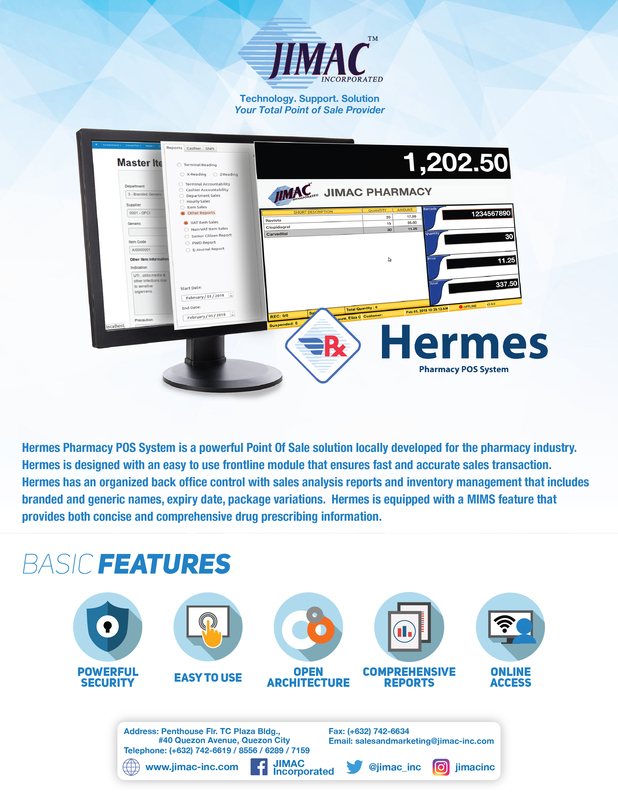 Hermes is equipped with a MIMS feature that provides both concise and comprehensive drug prescribing information. 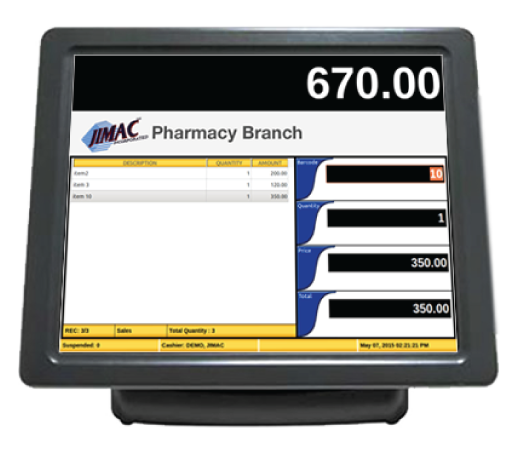 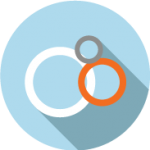 Smart inventory lookup includes generic names, expiry dates, and package variations. 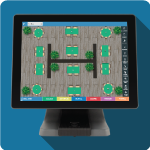 The system is designed with increased flexibility and extend it’s capabilities to suit customized requirements. 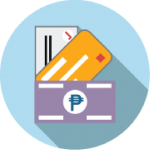 Generate unlimited pricing, multiple modes of payments and coupons. 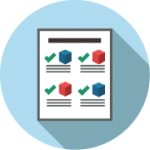 Reports generation allows for better market analysis.